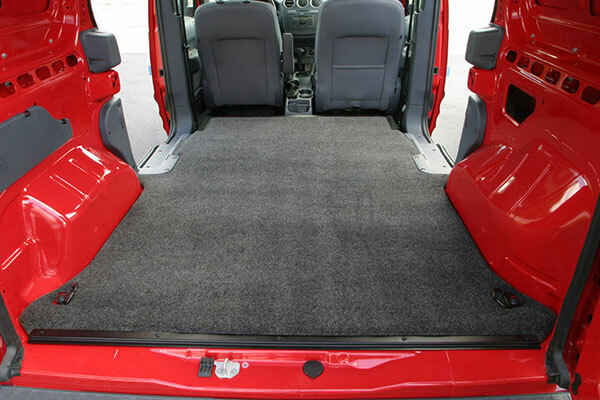 Tired of your cargo slipping and sliding—causing you stress and devaluing your van's cargo area? 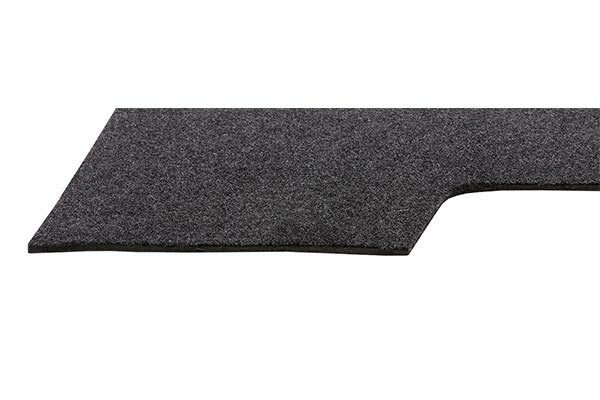 Lay down the BedRug VanRug Cargo Mat for crisp looks and ultimate protection. 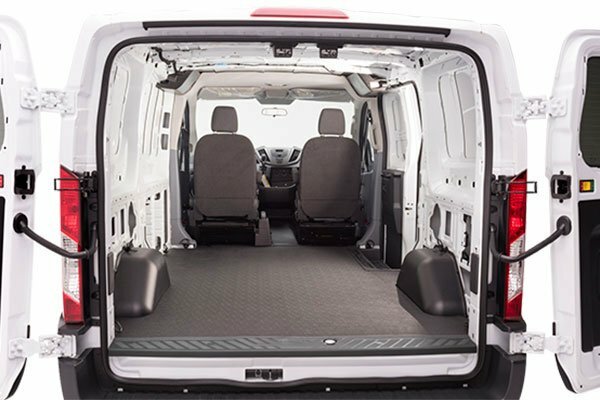 The BedRug VanRug Cargo Mat fits your cargo van perfectly since it's made with pride in the USA and custom-cut for your year, make and model. 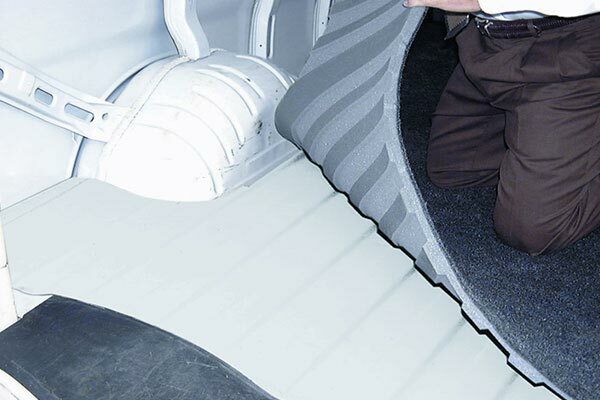 This van floor mat features ribbed foam backing to follow your van's floor contours and create a flat, cushioned surface. 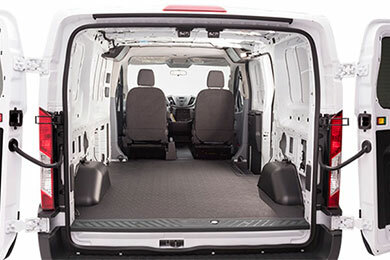 Plus, its die-cut edges give the back of your van a polished look. 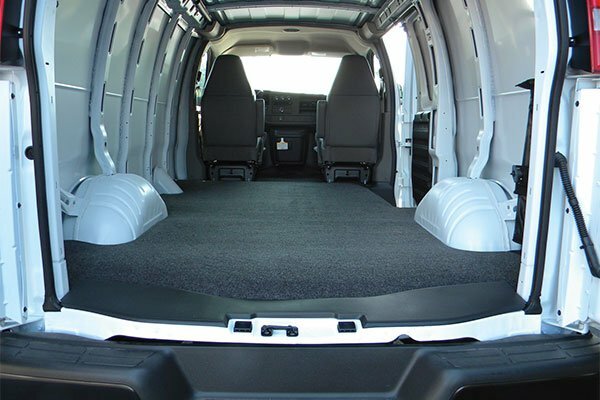 Crafted from 100% polypropelyne, the van mat is even durable enough to withstand harsh chemicals, such as oils, gas and acid. 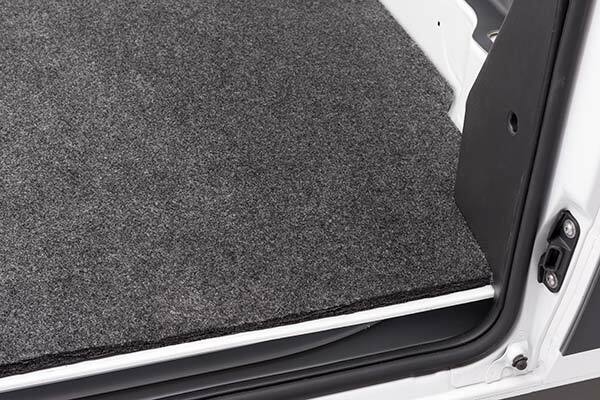 And, with its anti-skid polyester carpet surface, your cargo won't slide around haphazardly—it stays exactly where you placed it. 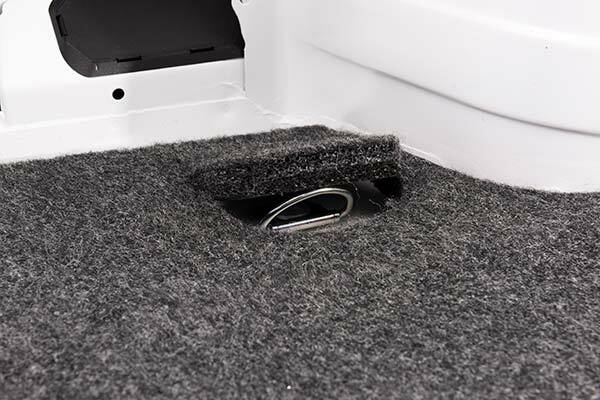 What's more, the cargo van mat boasts a quick installation—no trimming needed. 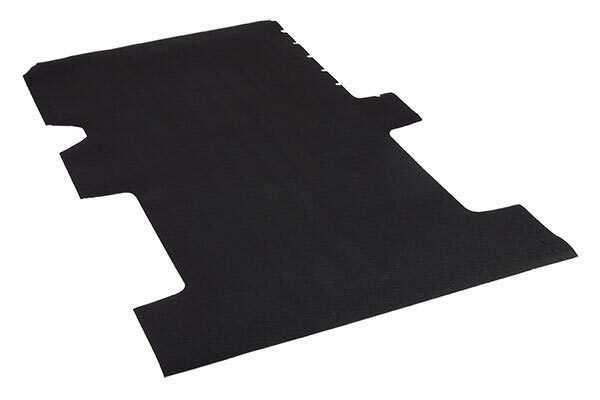 As if that weren't enough, the BedRug VanRug Cargo Mat is backed by a Lifetime Warranty. If you aren't using your van for super rugged work, and won't be cutting wood inside, the BedRug is awesome. It immediately turned an unforgiving, uneven floor into something that was comfortable to stand and kneel on while working. However, don't drag any sharp edged wood or metal across the floor or the fabric will snag. Definitely good for casual use. 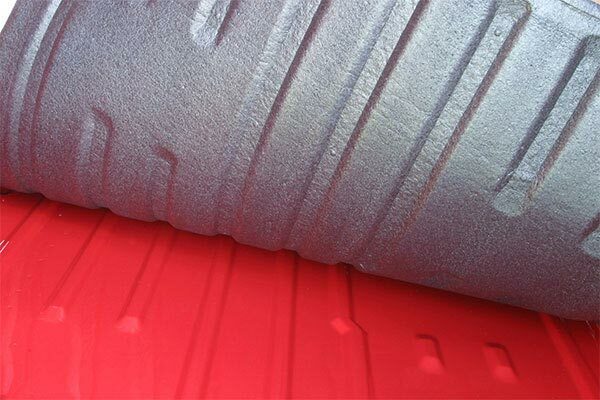 Throw something smooth and sturdy over it if you have to slide splintery wood or sharp angle-iron into the back. Customer service was excellent. Shipping was expedient. Product was as described. First, let me say the customer service was excellent!!! Very friendly to talk to. Took the time to make sure the product would meet our needs and told us exactly what to expect. Had to cut out a couple 4" squares to make it fit. 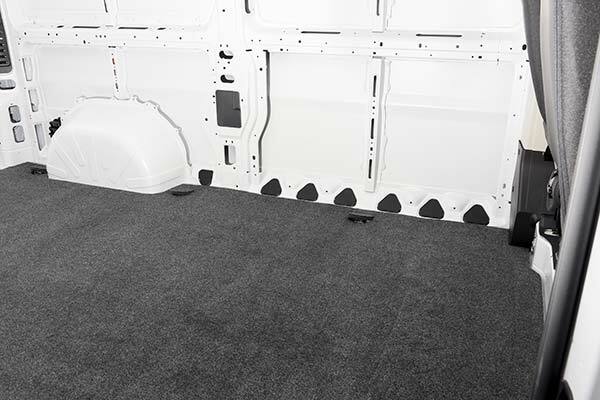 Much quieter with the van rug and it evened out the ridges in the floor. 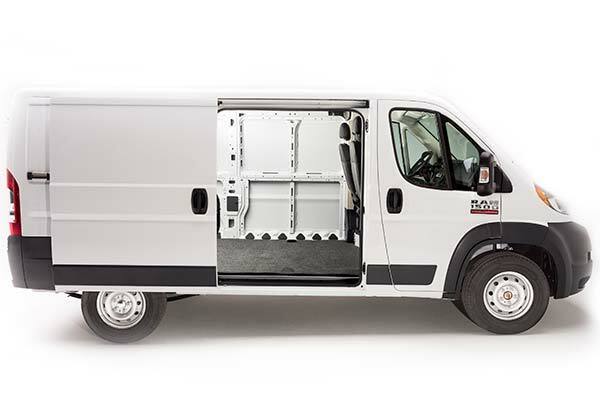 Vehicle is a RamPromaster 1500 w/ 136" WB. Not so much a rug as loose fuzz glued to packing foam. Looks great with very precise fit but expected a more rug-like feel. This is very lightweight most likely recycled material. When pressed by a knee or other object a compression dent is left which will slowly disappear over a 24 hour period. Reference # 753-516-756 © 2000-2019 AutoAnything, Inc.